THE VIBE: In the world of Instagram influencers and overnight sensations, we dream of past icons like Jackie Kennedy Onassis. 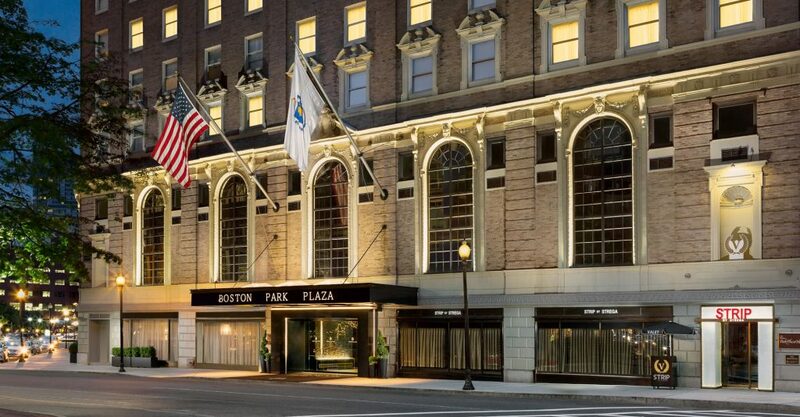 You may never come close to being a Kennedy but, you can stay where she often did at the Boston Park Plaza. Originally opened in 1927, this historic hotel hosted anyone who was worth a second glance, from the likes of Winston Churchill, FDR and the Kennedy’s to Hollywood Starlets, Judy Garland and Katharine Hepburn. 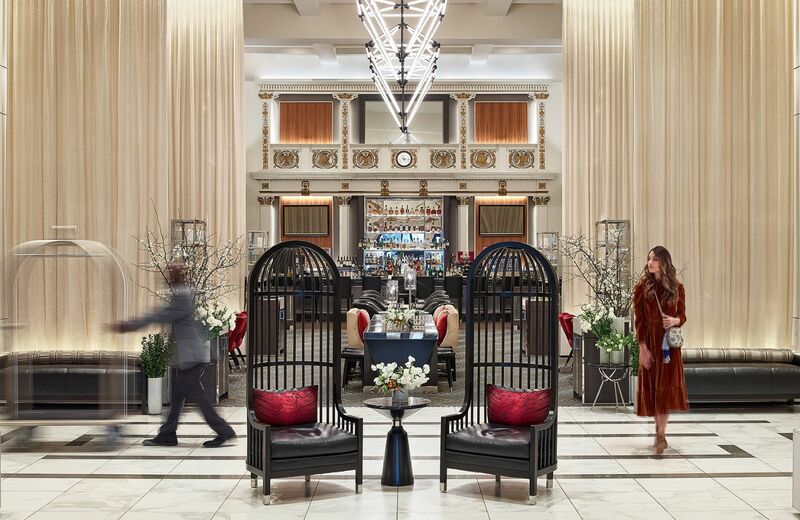 Following a 100-million-dollar renovation, the hotel is sparkling with 1,060 refurbished and redesigned guestrooms, grand main entrances and lobbies, sophisticated meetings spaces and magnificent ballrooms only to be topped off with exceptional service, making everyone feel regal. THE SLEEP: The Run of House Guestroom is designed to be perfectly cozy for the solo traveler, or travelers looking for great value in a smart, compact design. 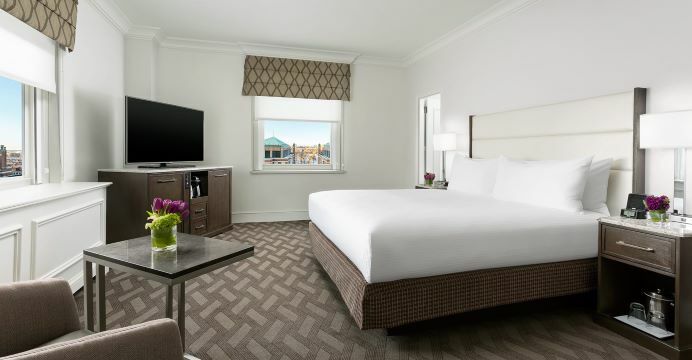 The Garden Suite is a spacious 1,400 square-foot room with a separate living area, a spa-like bathroom and a private terrace with garden views. 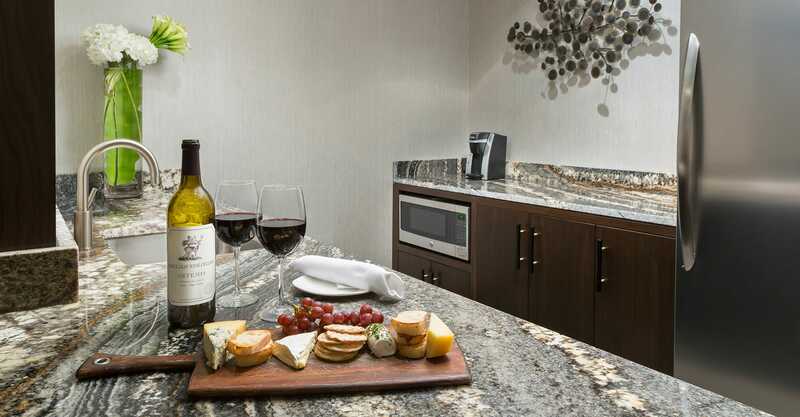 But the pinnacle of luxury is the Presidential Suite, a sophisticated pied-a-terre and ode to downtown Boston. The beautiful living area is filled with lavish furnishings, a full bar and modern entertainment system. The master bedroom has custom millwork cabinetry and the master bathroom has a deep soaking tub and glass shower. From the linens to the wood work, the Presidential Suite is a reflection of authentic New England design. THE TASTE: Just steps from the lobby, the STRIP by Strega Steakhouse & Lounge offers fresh seafood, delicate homemade pastas, classic sides and its crown jewel – perfectly marbled steaks and chops. 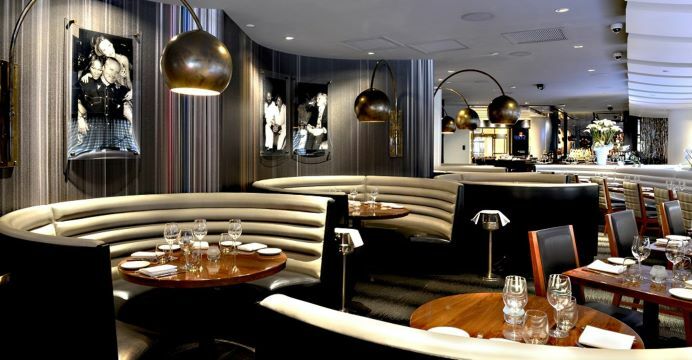 Off the Common is the hotels newly updated lobby restaurant providing regional products and flavors by working with “Trace and Trust”. This organization ensures the seafood is locally and sustainably caught, by providing the location and origin of the day’s catch. The menu is ever changing, but the fantastic wine list stays with new and old-world offerings by glass or bottle as the perfect addition to an idyllic meal. 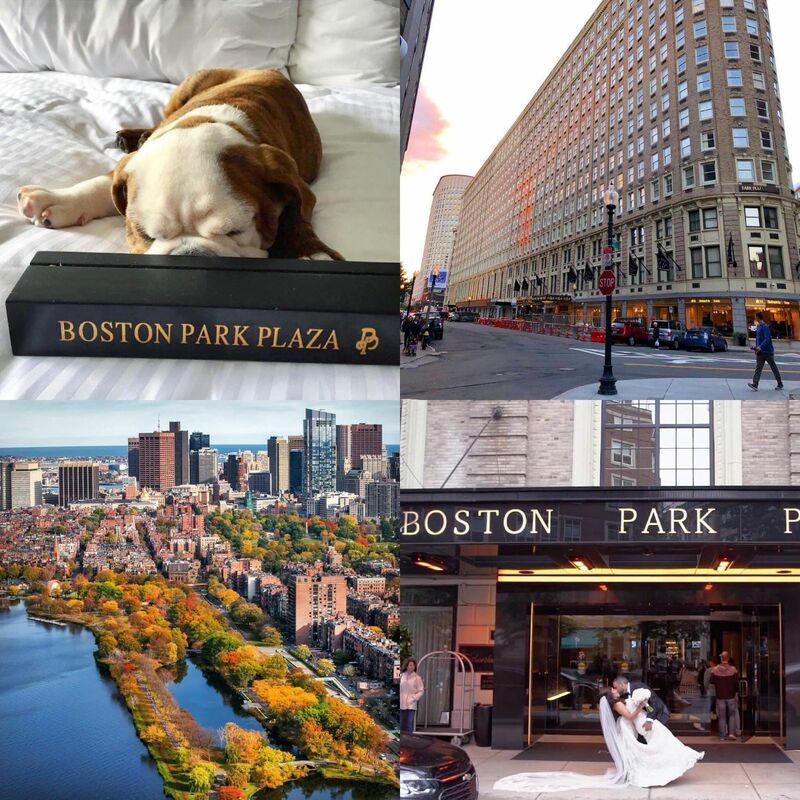 If you wish to not leave the comforts of your own room, stay in and order off the Boston Park Plaza seasonal room service menu. 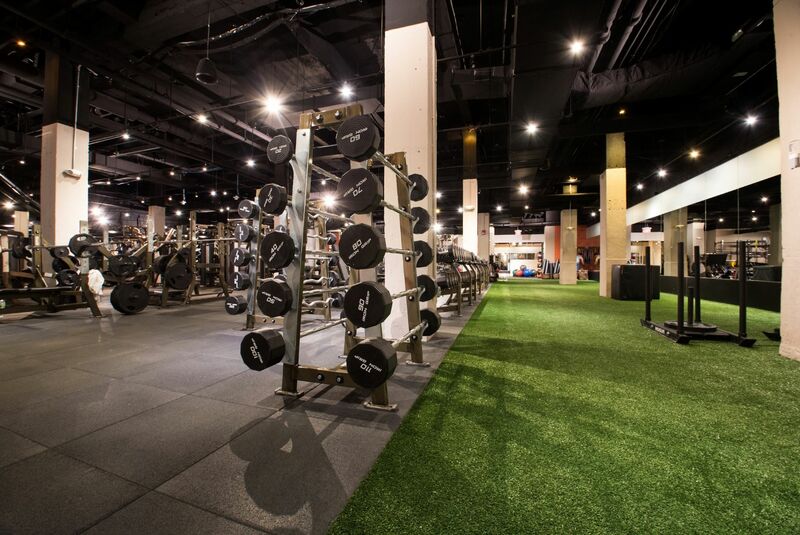 TONE: We are obsessed with the amenities at the Park Plaza, especially the Lynx Fitness Club. The large turf training facility features state-of-the-art cardio and strength equipment, group fitness studios, Peleton bikes and Rouge power racks. The club not only offers group exercise classes, but also personal training from the best instructors and trainers to help target those spots you’d rather no one know about. 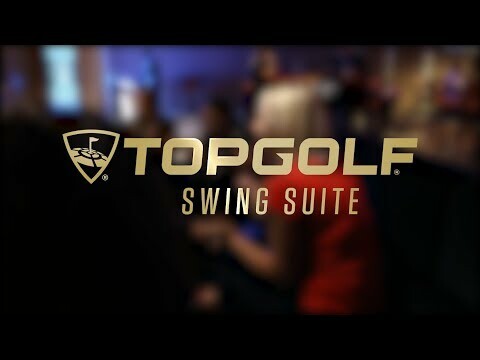 The fitness club also offers a Topgolf Swing Suite for year-round play! This 200 square-foot gold lounge is managed by seasoned PGA-certified professionals and offers food and beverage services for up to eight guests. The digital course is powered by state-of-the-art simulators creating an immersive golf experience.